WASHINGTON CITY — Retirement is about to get a whole lot more comfortable in Washington City following a groundbreaking ceremony at a new senior living community Friday morning. 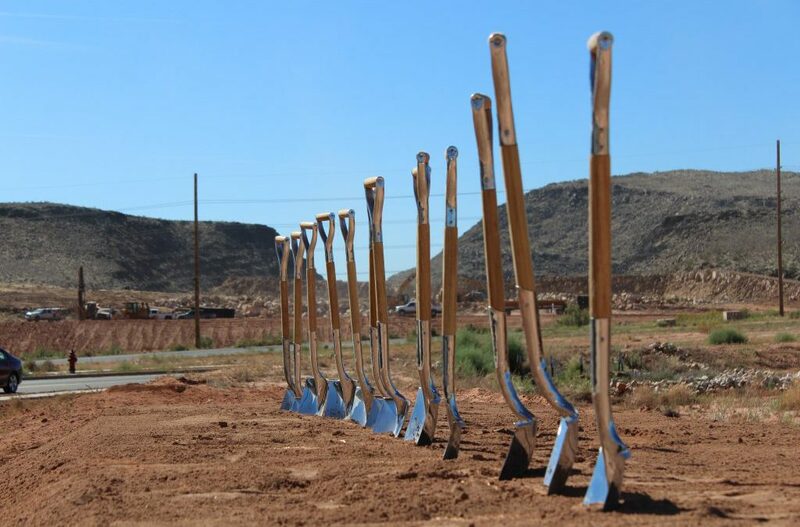 Flanked by community leaders, administrators from Avamere Family of Companies gathered with chrome-plated shovels and began construction on Ovation, a new retirement campus inside the 740-acre Sienna Hills master planned community off Exit 13 of Interstate 15. The project is located on Washington Parkway and is centered in an area that has seen a lot of changes in the past few months, including a recently finished Black Bear Diner restaurant, a forthcoming RV park and “Grapevine Crossing,” an 80-acre resort themed shopping complex on the east side of I-15. 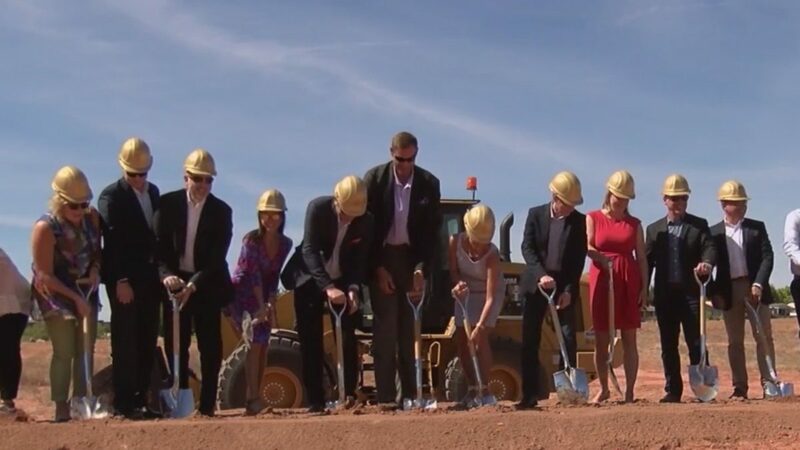 WASHINGTON CITY, Utah (News4Utah) – A groundbreaking was held in Southern Utah on a roughly $86-million senior living village in the Sienna Hills section of Washington City Friday. Leaders say they are bullish on the prospects of what’s being called Ovation by Avamere. The company building the homes says the economic impact for the region will extend far beyond the millions they are spending for the build, with temporary jobs and ultimately, 100 full-time positions pumping taxes and impact dollars into the market. The development, which is being billed as an active lifestyle village, will be constructed near the Washington Parkway and is expected to consist of 300 units, along with several luxury niceties. It’s expected to take a little less than two years to complete the project. A company that builds senior living communities has staked out an 8-acre spot on Omaha’s sprawling West Farm development, making it one of that project site’s first announced tenants. 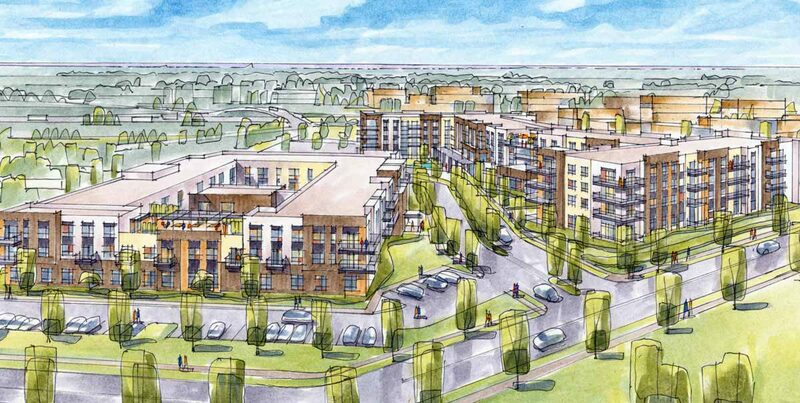 The Avamere Family of Companies, based in the Portland, Oregon, area plans an $84 million project featuring a pair of upscale residential structures with independent senior living, assisted living and memory care units spanning 325,000 square feet. Helping to arrange the deal is Omaha native Ryan Haller, who lives with his family in the Portland area but who has roots and parents near the West Farm land. Haller, a 2002 Millard North High graduate, grew up in a neighborhood and attended a grade school that both abut the project site. His folks still live in Pacific Hollow. “So it’s extra important to me that we deliver an unparalleled combination of innovation, service, amenities, wellness, culinary arts and technology,” said Haller, Avamere’s vice president of growth and development. Avamere expects to break ground yet this year on what the company calls a micro continuing care retirement community that consists of 150 independent living residences separated by a boulevard from another 90 assisted living units and 60 memory care units. Copyright © 2019 Ovation By Avamere. All rights reserved.